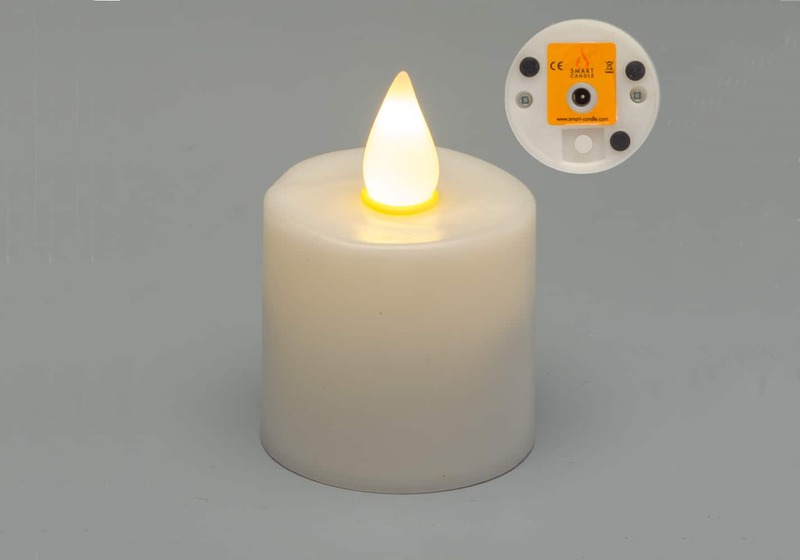 The service was introduced and designed for customers who are running a one-off event or production which requires LED Candles and they have no need to purchase LED Candles outright. We have a wide range of options to suit all requirements and we make it as hassle free as possible! Bookings can be made months in advance or even a few days before the event (not recommended). Our hire period is calculated per week which is includes 2 days delivery and 2 days return. Delivery and collection is charged and is organised by ourselves to the clients requirements. Delivery and collection charges will vary per the Hire items and quantity. If the client wishes to organise a collection and return we can facilitate this as well. Hires are subject to terms and conditions being signed and returned. 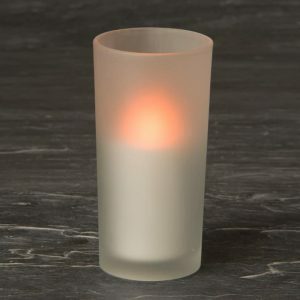 On return inventory inspection should candles be missing or damaged these will be charged at full purchase price as stated on the website.